The book is designed as a user-friendly textbook/manual for mental health professionals. 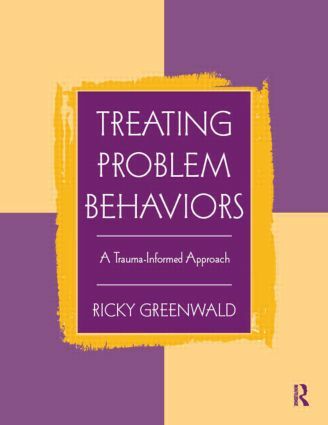 It teaches a trauma-informed treatment approach as an organizing framework for a series of empirically supported interventions including motivational interviewing, cognitive-behavioral skills training, trauma resolution, and relapse prevention. Although it notes the importance of a systemic treatment approach, the focus is on the individual component of treatment.